"Music is just the heartbeat of a lot of the things we do and it just makes us happy," says the director of MC3, which is modelled after a longtime Toronto choir geared toward youth of diverse backgrounds. Denise Gillard remembers one child who came through the doors of her rehearsal space in Toronto, slouching and wearing his pants low. She watched him transform, gaining confidence and thriving in the community space, to a point where he was almost unrecognizable. The success of the Toronto children's choir has prompted the creation of a Montreal version. 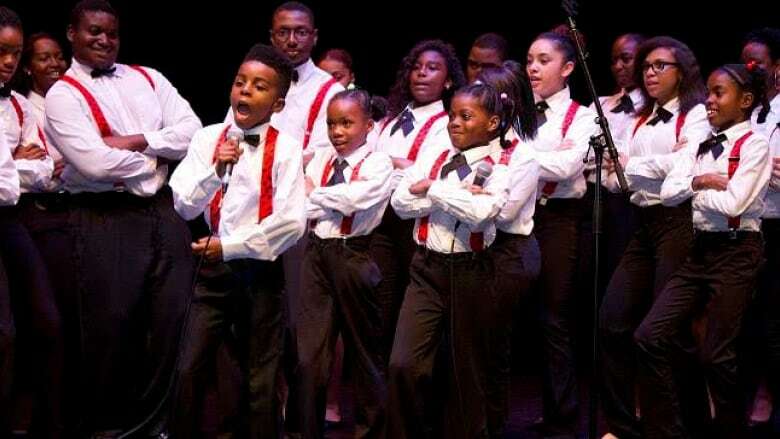 "We're trying to let children and young people know that they have something to offer society, that they belong," said Gillard, who is the executive and artistic director of TC3 and HopeWorks Connection, the organization behind the choir. The Montreal choir, MC3, runs out of Montreal's first African-Canadian church, Union United, in Saint-Henri. Wendy Sparks, the program director, has seen children become less shy through singing and dancing. "Music is just the heartbeat of a lot of the things we do and it just makes us happy," she said. Gillard, who founded the Toronto choir 18 years ago, said she's seen children be transformed. 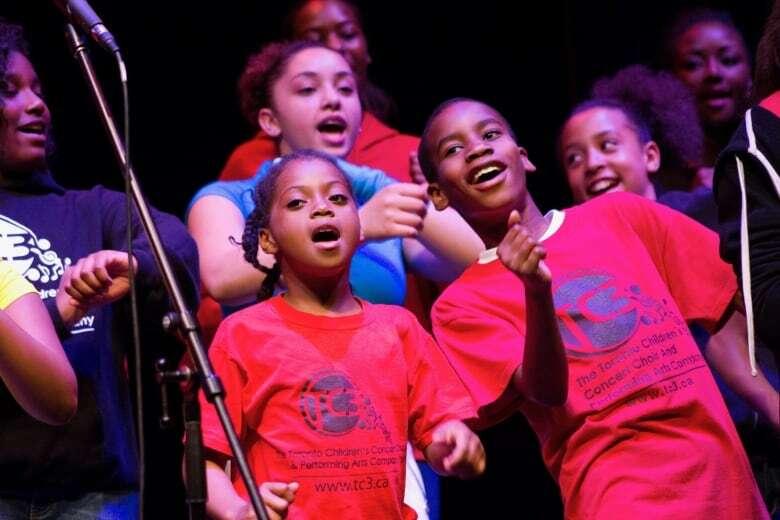 The TC3 choir has toured in Canada, the U.S., the Caribbean and England. The children have even performed on TV and for prime ministers. The experience shows them "that they belong, that this is their home, they can contribute, and that they can live lives of purpose and destiny," said Gillard. The Toronto choir is specifically trying to reach children from diverse backgrounds. Gillard is trying to create a safe and supportive environment as "anybody who is racialized is at risk." No matter the child's background, they are all navigating "what it means to be Canadian and what it means to deal with isms and schisms," she said. Children also get help with their homework when they come to MC3 every second Saturday. "We know that performing arts and academics paired together are amazing and wonderful tools," said Gillard. The choir is open to all children and aims to be an accessible space for families with limited income. The Montreal choir will feature gospel and secular music and Afro-Caribbean drum and dance. Children learn their parts by ear rather than by sheet music. Members of the Toronto choir attended the MC3's first performance earlier this month. They drove from Toronto, "which was very, very inspiring" for the Montreal kids, according to Sparks. Organizers are hoping to create a similar choir in Halifax in the near future. 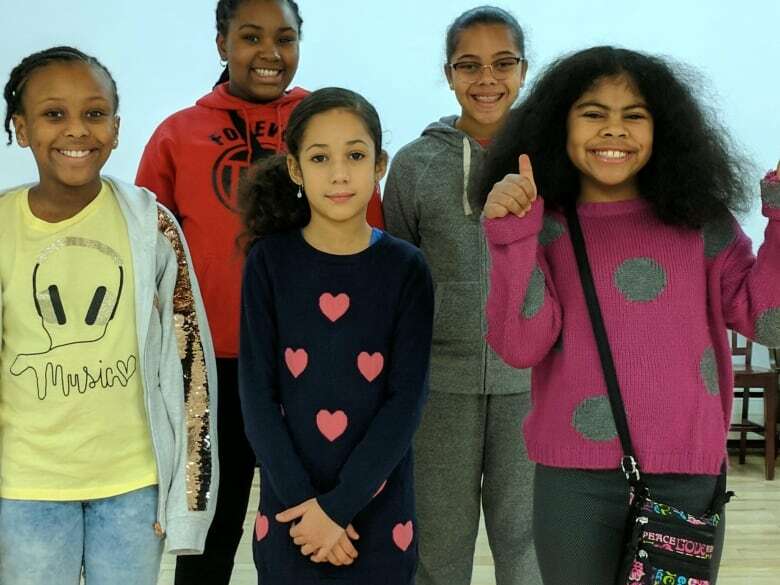 HopeWorks Connection is trying to bring together three choirs of 50 children from Toronto, Montreal and Halifax to perform in 2020, in what is called the 150 Voices Project. For more information, visit MC3 on Facebook. Aviva Lessard is a current affairs and digital intern with CBC Montreal.